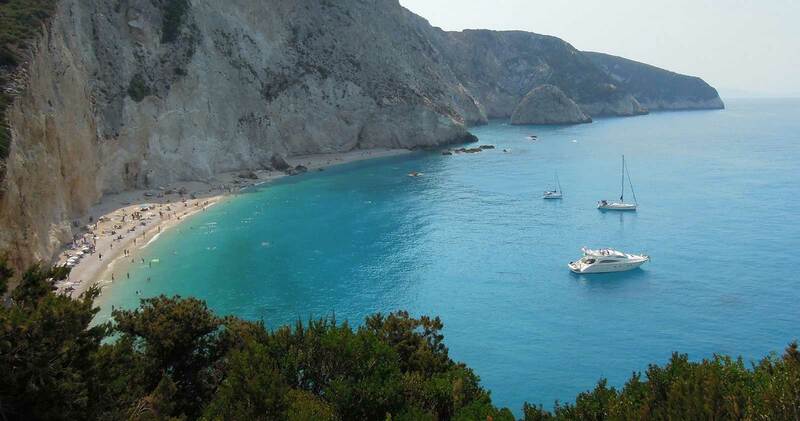 Considered as the Caribbean of Greece, Lefkada Island amazes visitors with the exotic blue colour of its beaches. 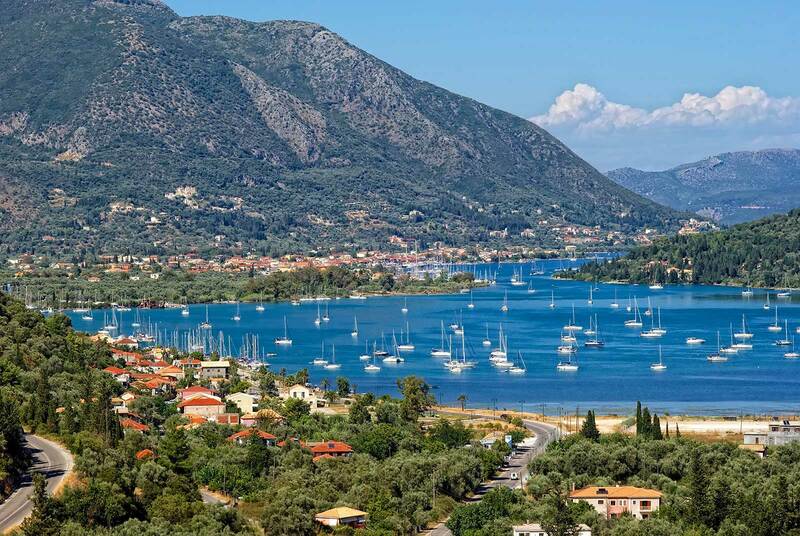 Connected to the mainland through a small bridge, Lefkada can actually be accessed by car, so there is no need for ferry. 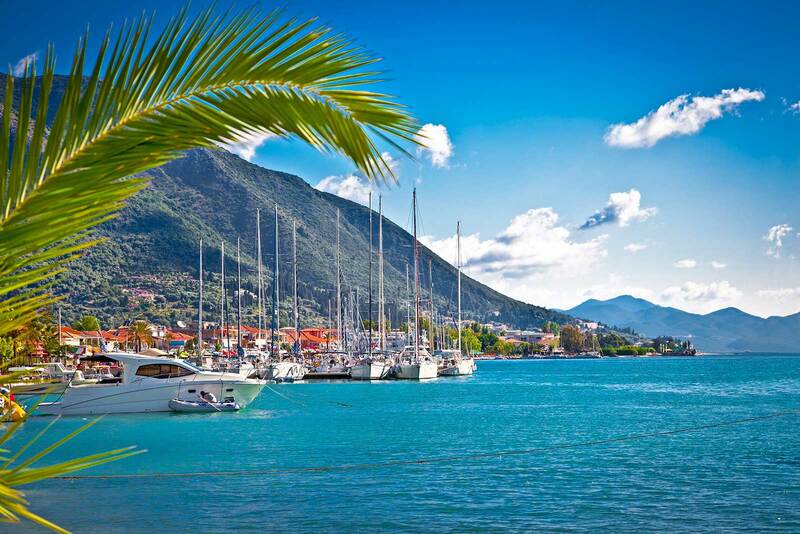 This is the perfect place for families, couples and large groups of friends, as it has something for everyone. 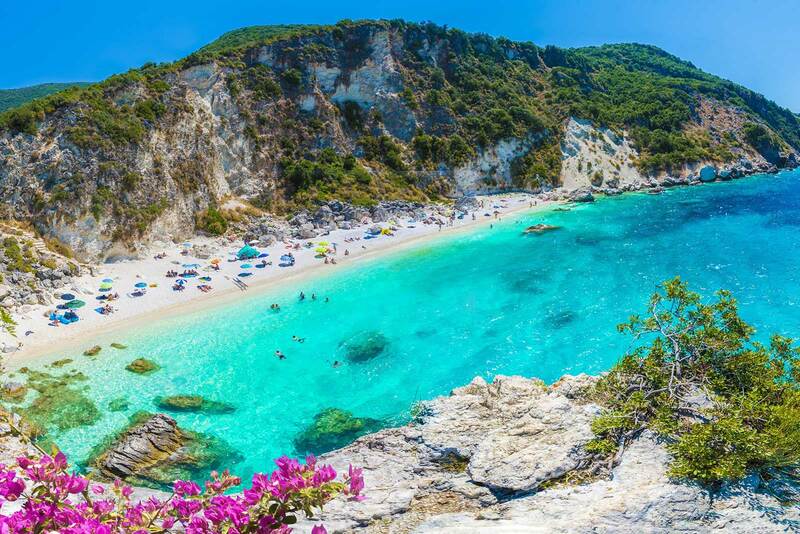 The beaches, on the western coast of Lefkada Greece, distinguish for the wonderful colour and the impressive landscape, particularly Porto Katsiki, Egremni and Kathisma. 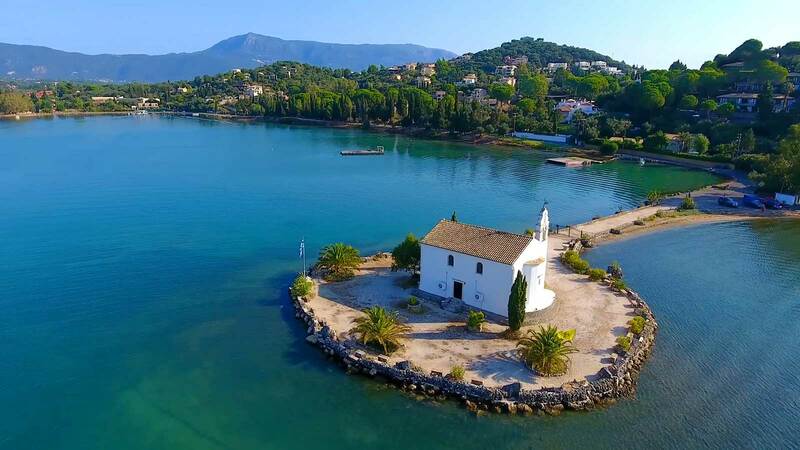 Around the island, visitors can find lovely villages with fish taverns by the sea and surrounded by lush greenery. 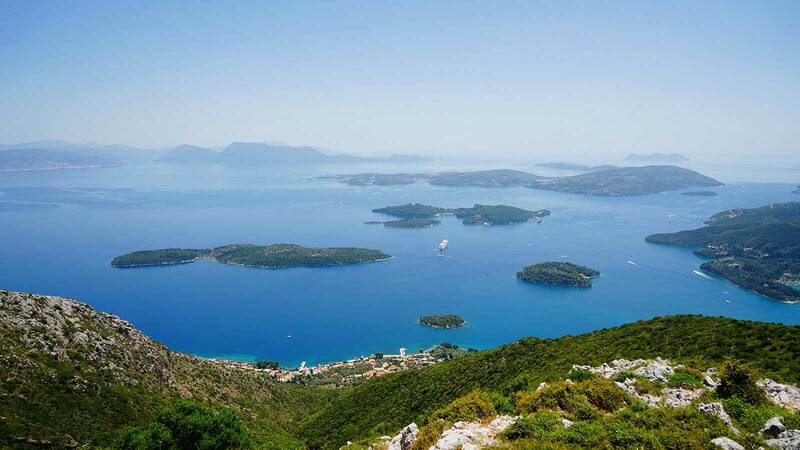 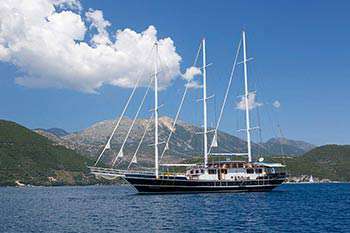 Nidri, Vassiliki, Sivota, the Town and Agios Nikitas are beautiful places with special character each one.